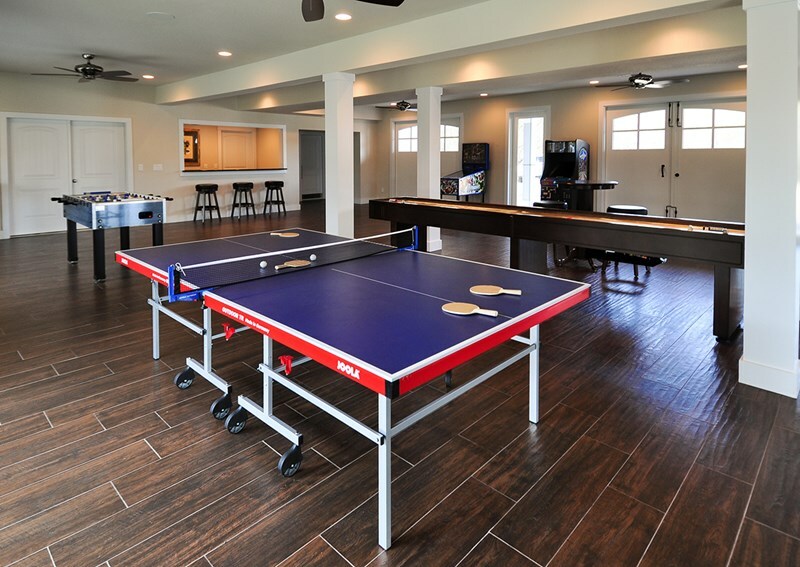 2 pool tables, shuffle board, card table, table tennis and more! 30 x 50 heated pool that can be covered and converted to a dance floor. Entrance to pool area is protected by lockable gates. Pool is available 4/30 - 10/15. Whether you're drinking by the pool at the outdoor tiki bar, upstairs by the dining area or downstairs in the meeting room, you'll have full bars at your disposal. There are 3 additional half-bars to make things even more convenient. The upstairs kitchen comes equipped to handle event-scale cooking and includes Keurig coffee makers. The downstairs catering prep kitchen can service up to 300 guests. 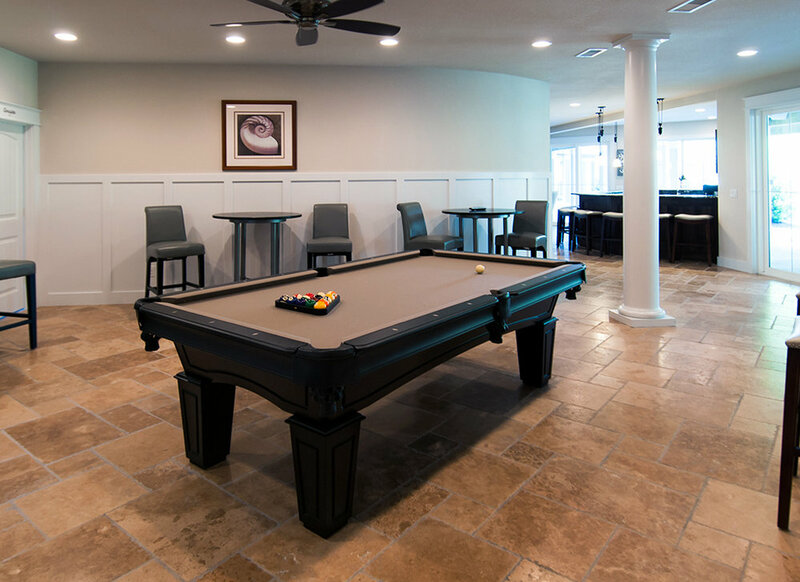 The Black Stallion is the only house in the Outer Banks to have a fully-equipped event space built-in. Perfect for a wedding or other event; it has a bar, audio/visual system, catering prep kitchen, and outdoor access. 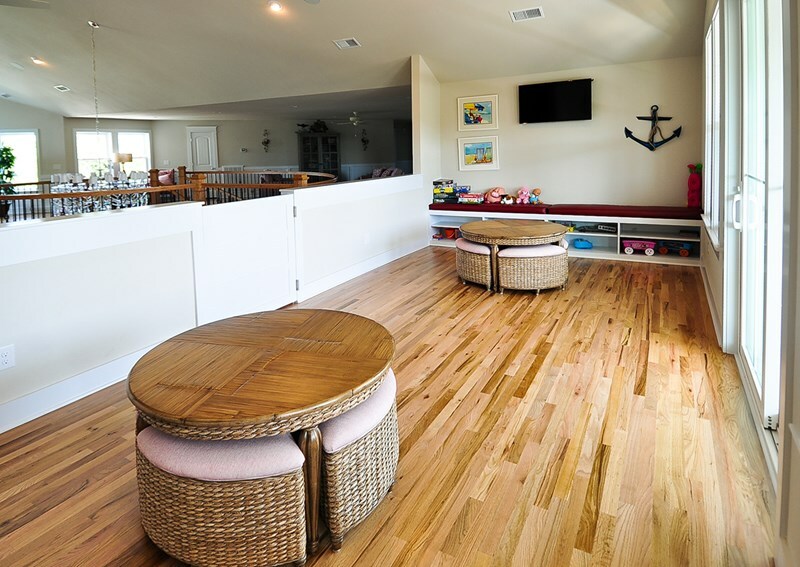 This room is generally regarded as the best "Plan B" event space in the Outer Banks. You won't have to be worried about the weather ruining your event anymore! Three-sided gas fireplace; lavish master bathroom with vintage claw foot slipper tub, tiled shower with glass enclosure, and private water closet; spacious walk-in closet; covered balcony overlooking pool. 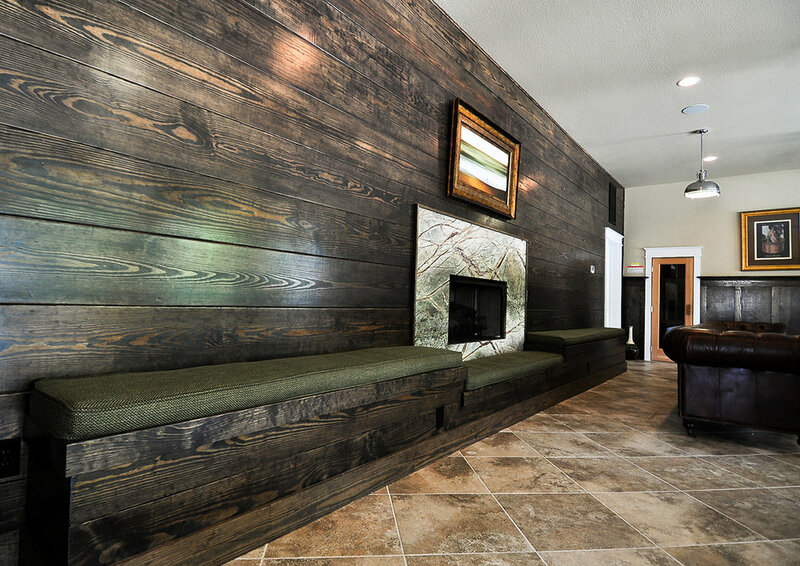 Sauna and workout room keep you feeling energized throughout the week. Hot tub that can fit 10 people and is available all year. Makes any space feel more intimate and cozy. One in the cabana and one in the downstairs bar area of the main house. Both are beautiful tables. 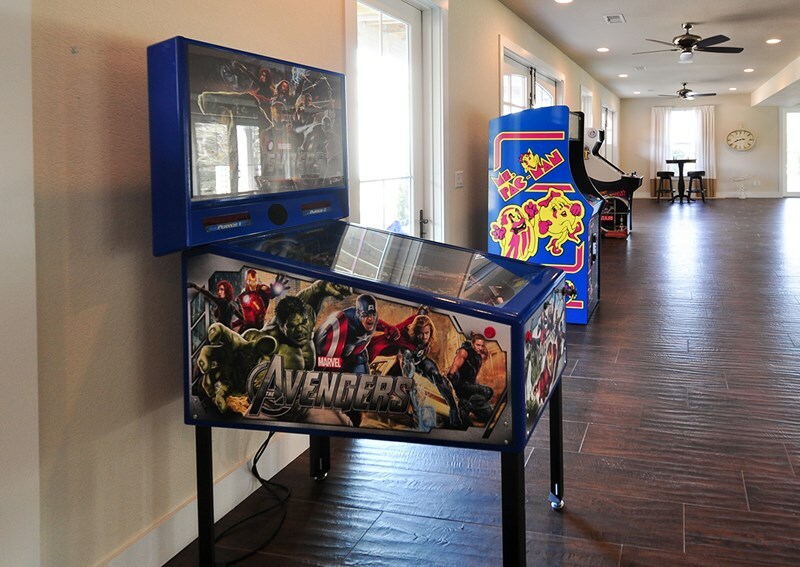 Whether you want to get competitive or enjoy a leisurely game, The Black Stallion has the games your guests will want to play. The arcade offers a dozen favorites, including Golden Tee Golf, and for those who want to go old-school, there's a classic Ms. Pac Man. The poker table includes a full set of chips and several decks of cards. There's also a chess table. We want you to relax on your vacation! The Black Stallion offers child-friendly details, including an enclosed play area stocked with toys and games and a gated pool area. 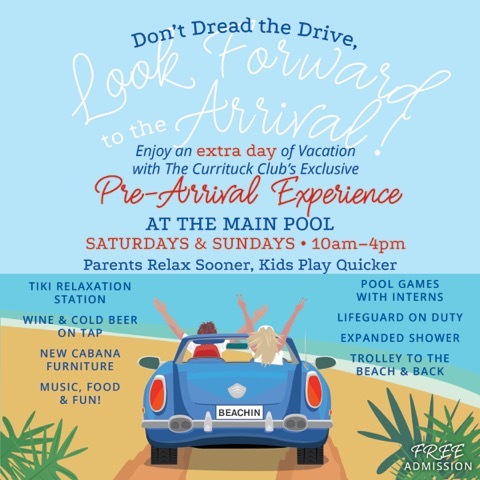 Black Stallion guests can enjoy all of the amenities provided by The Currituck Club.